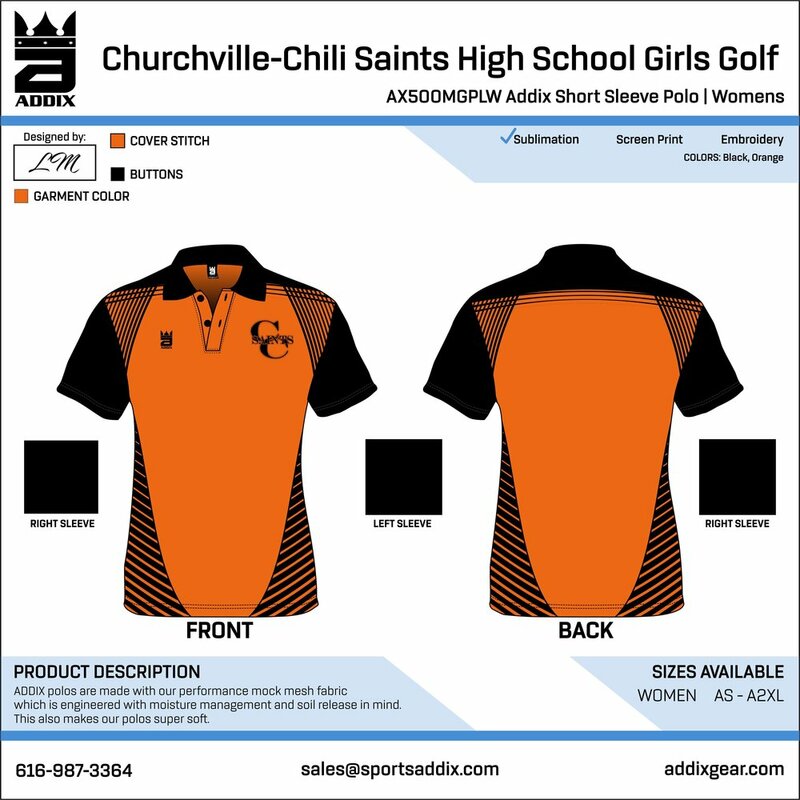 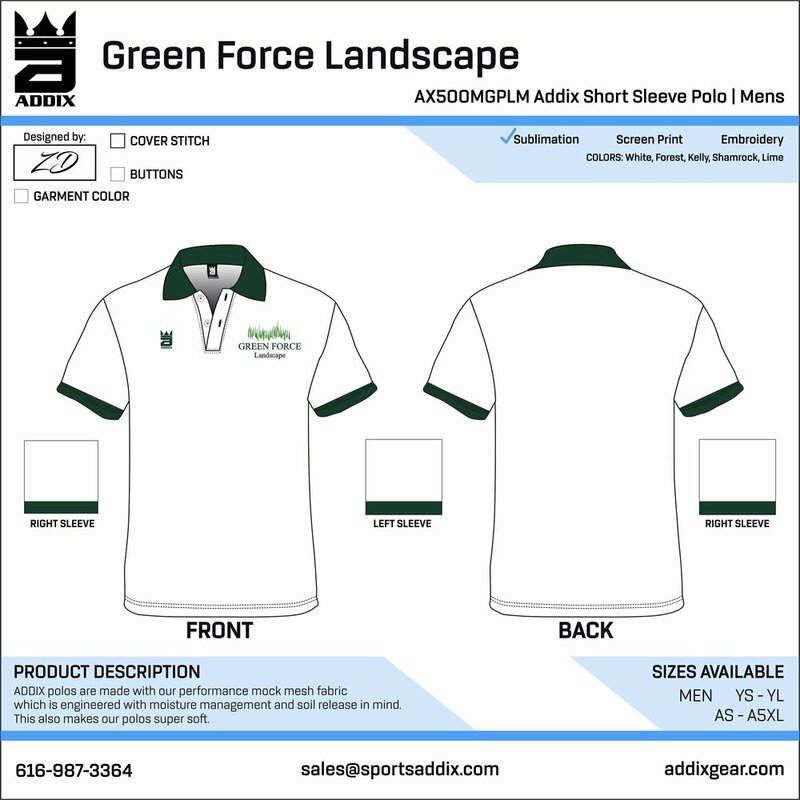 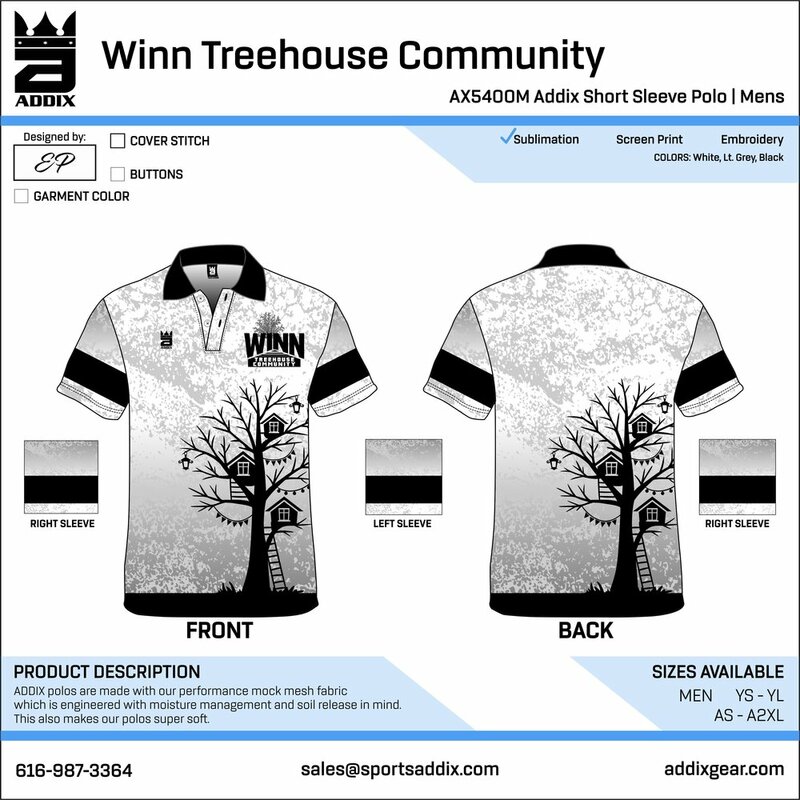 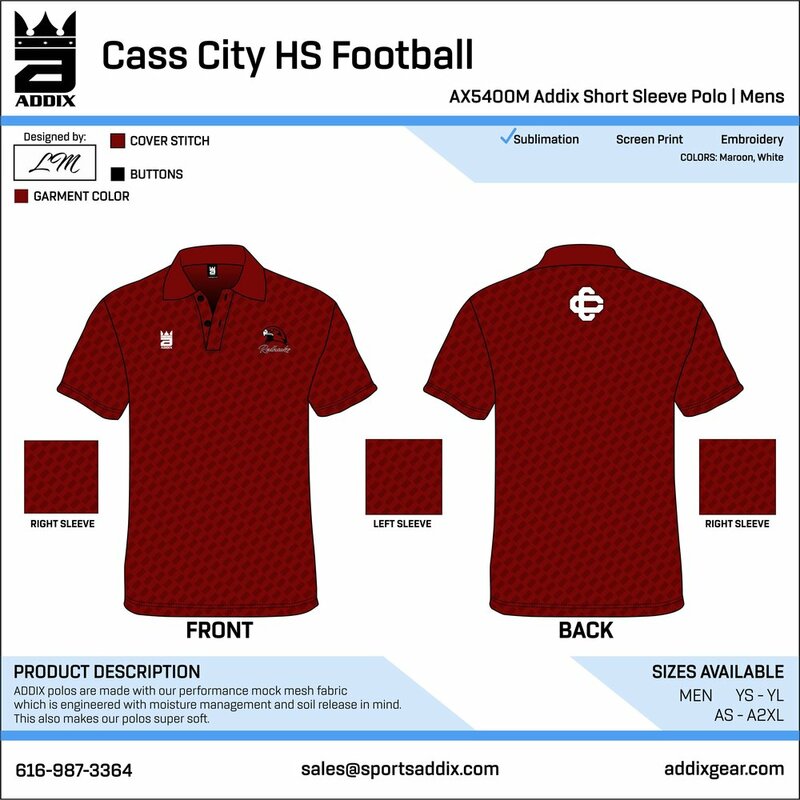 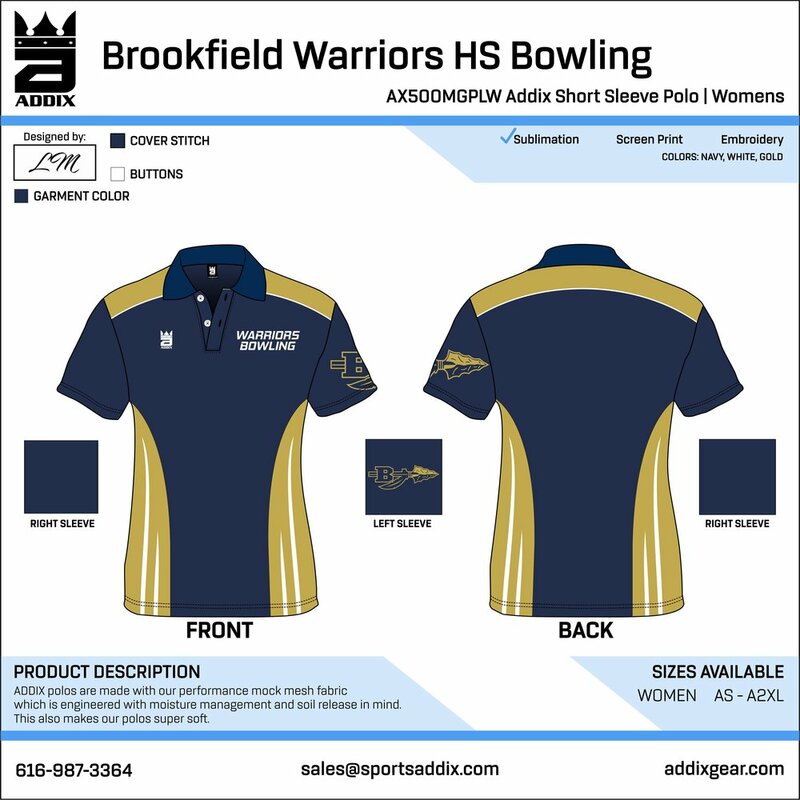 Send a screenshot of the polo you want to begin a design with to sales@addixgear.com along with your team name, colors, and logo and start the free artwork process today! All aspects of the polo are completely custom and names can be included for no additional cost. 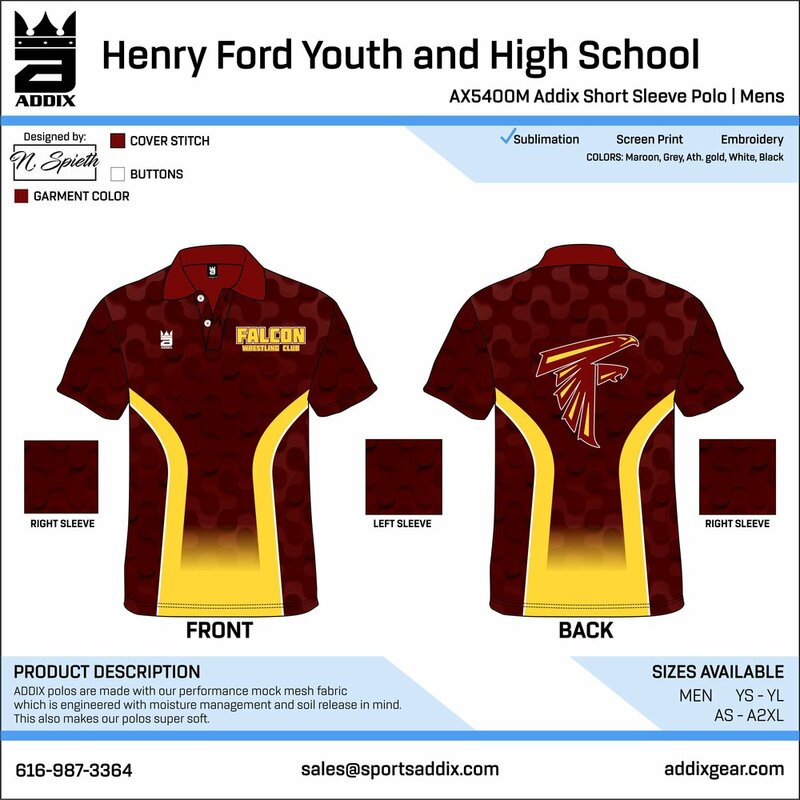 If you want a different design other than one of the ones below, we can certainly make that happen!